From materials, to design, production, kitting and logistics—Veritiv has packaging services that will delight consumers, your team and your bottom line. Explore our packaging services options below. Veritiv is a packaging solutions provider. Every Veritiv solution starts with your goals and objectives. 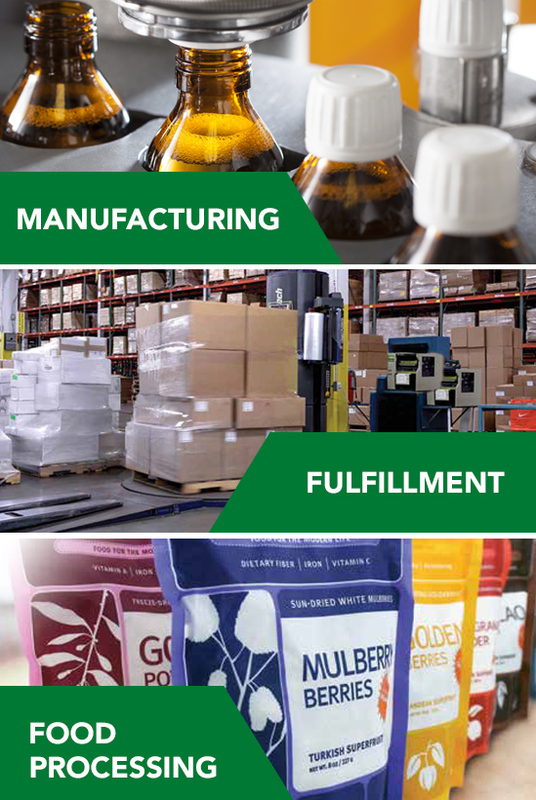 We offer comprehensive packaging solutions that not only get you the supplies you need, but can identify inefficiencies in your operation and work with you to find the answers that turn inefficiencies into advantages. Our team of material specialists, design engineers, equipment technicians and supply chain experts specialize in your unique business. Veritiv collaborates with you to develop efficient and effective packaging solutions that deliver results. We come up with the packaging, processes and ideas that boost efficiency and cut costs while protecting your products and elevating your brand. And as a material-neutral supplier, we keep your individual needs close to mind so we select the packaging products right for your business. DISCOVER WHY approximately 80 percent OF FORTUNE 500® COMPANIES WORK WITH VERITIV. 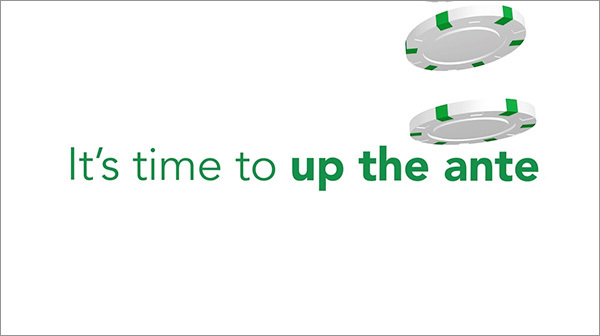 Say goodbye to your inefficiencies. 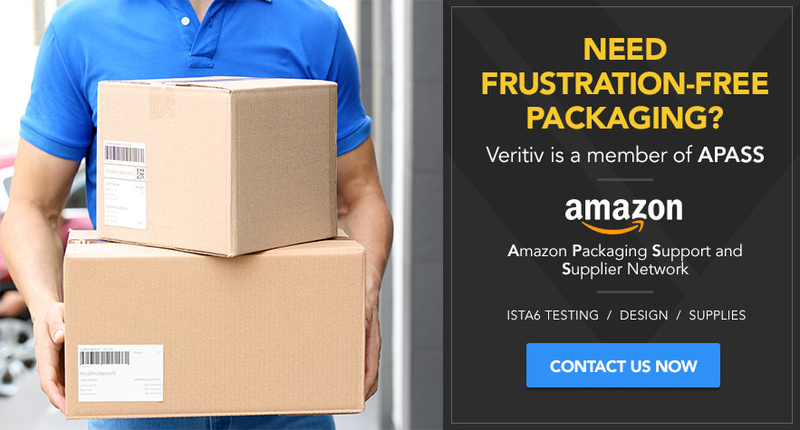 Get unique packaging solutions from Veritiv. Sustainable and efficient packaging, together at last. Improving tamper resistance while boosting sustainability. Scaling up with a growing fishing company. Rapid growth required a quick-turn packaging solution for this food producer. 90 days to design an efficient packaging solution? No problem. Safer, more efficient packaging design. High-volume fulfillment meets high-volume savings. Sustainable design that doesn’t break the bank. A super-fast expansion solution for a superfood giant. Making their bottom line, and their brand, shine. More chairs shipped. More money saved. Durability and exceptional design are a powerful combination. Increasing visibility without increasing costs. A re-vamped packaging line for a premium product line. Turn your packaging into a competitive advantage. The Veritiv Packaging Design Network houses a veteran team of designers, engineers, and marketers who work with you to address your business needs, and are keen at striking the right balance between form and function. BOOSTING EFFICIENCY WITH TAILORED PACKAGING SERVICES. From design and automation, to equipment service, kitting and logistics, we provide flexible solutions tailored to your ever-changing business. We have aligned with major equipment manufacturers in the industry so we can be your single source for equipment and maintenance. SPECIALIZED KNOWLEDGE TO TAKE YOUR BUSINESS FURTHER. Our packaging specialists focus on specific industries, so they can provide superior knowledge and insights related to your specific industry. and our expertise helps drive improvements in assembly, SKU consolidation, package integrity, cost and waste reduction. 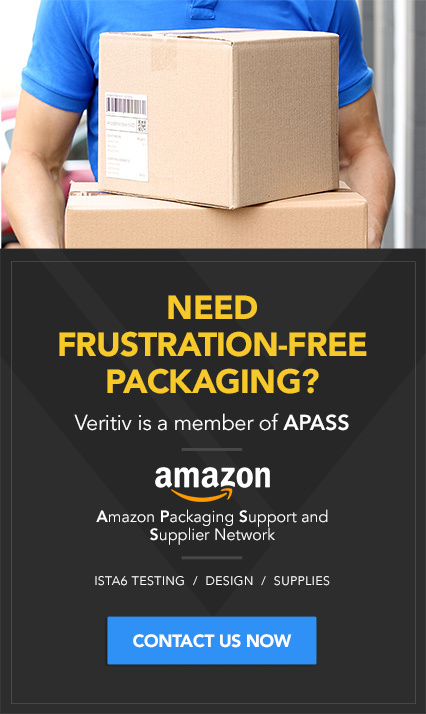 CONTACT A VERITIV PACKAGING EXPERT TODAY.